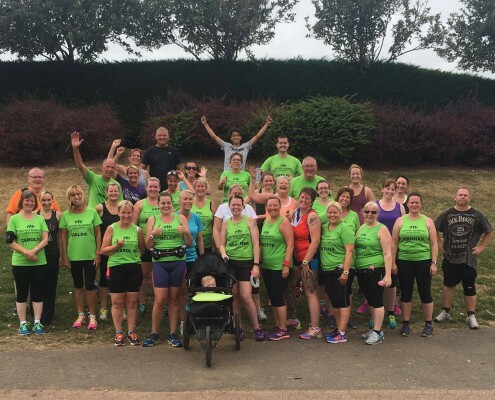 Looking for support or extra encouragement? 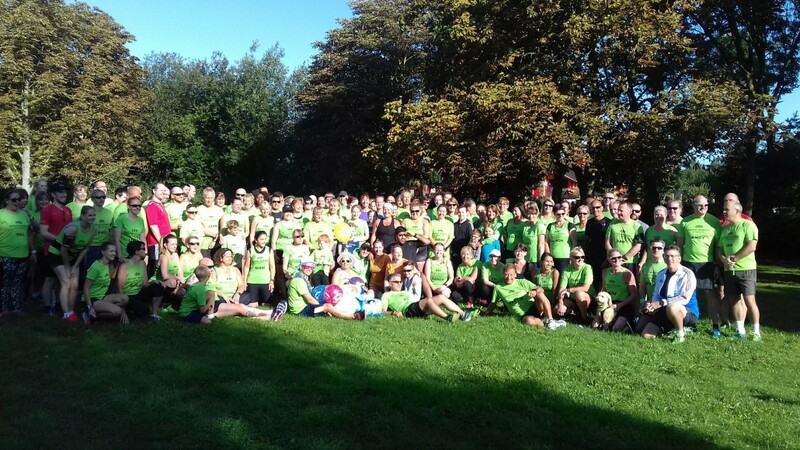 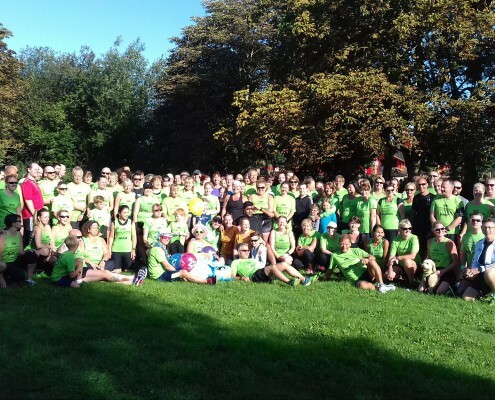 Join us for a run or read about how to train for your next event. 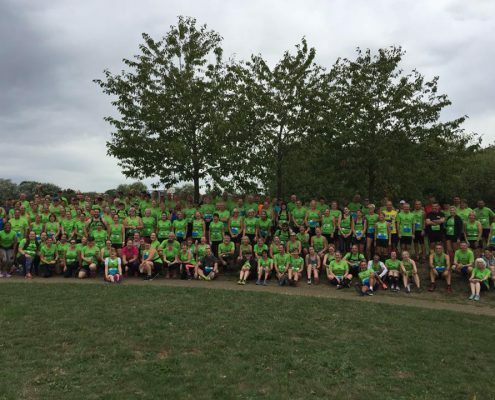 Looking for your next club event or race? 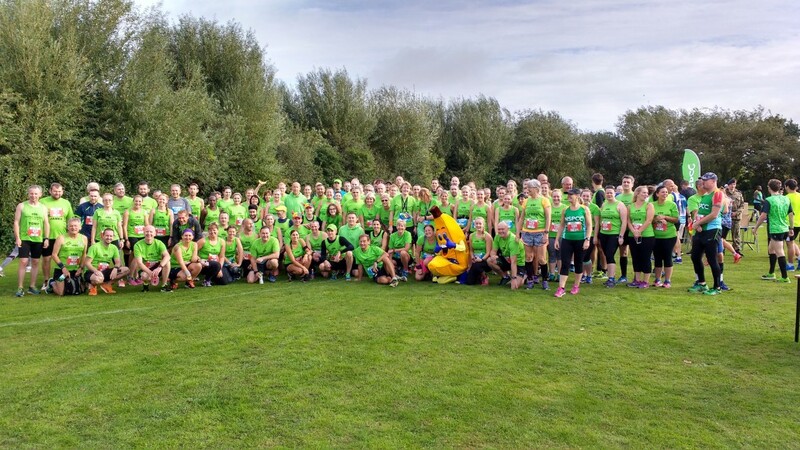 See a list of club activities and races here. 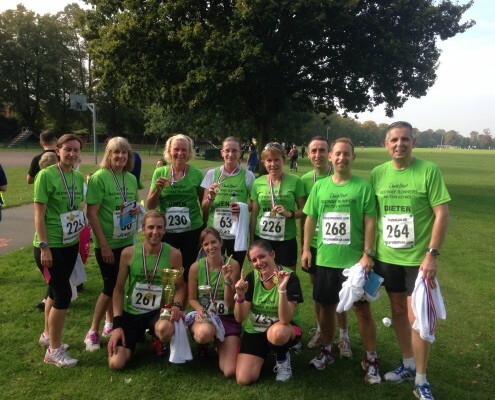 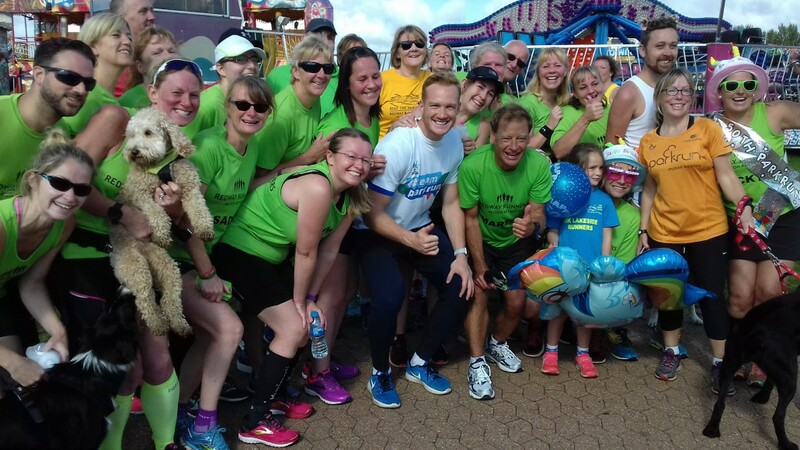 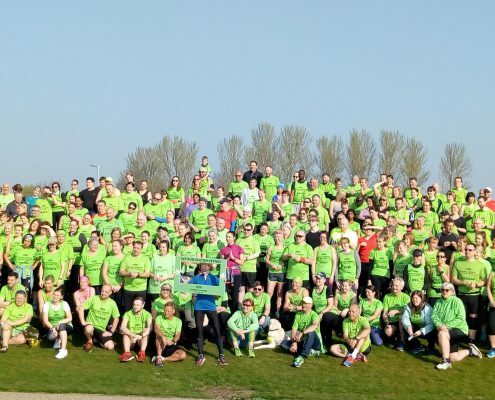 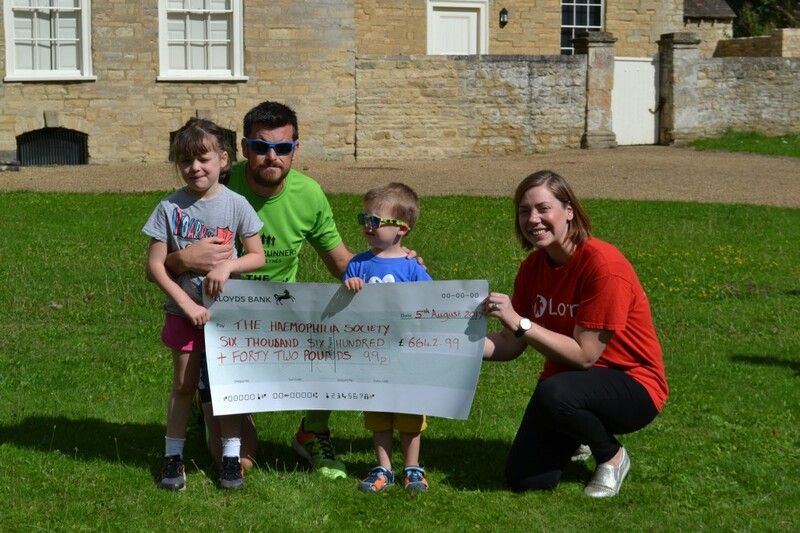 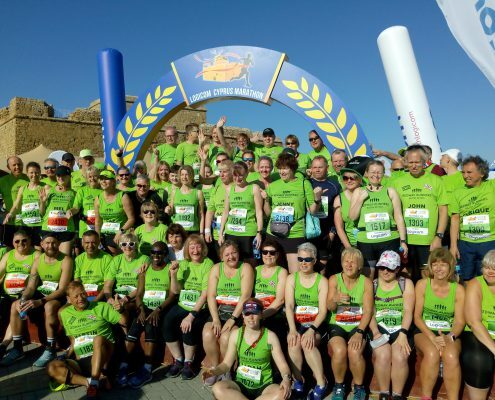 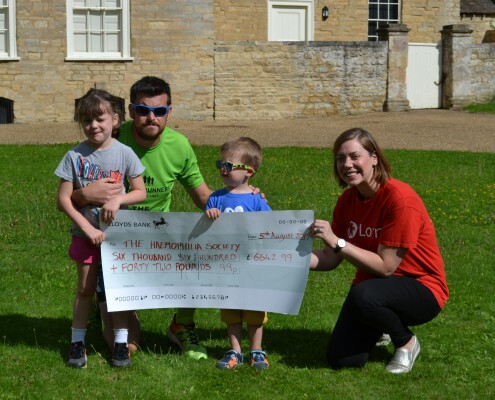 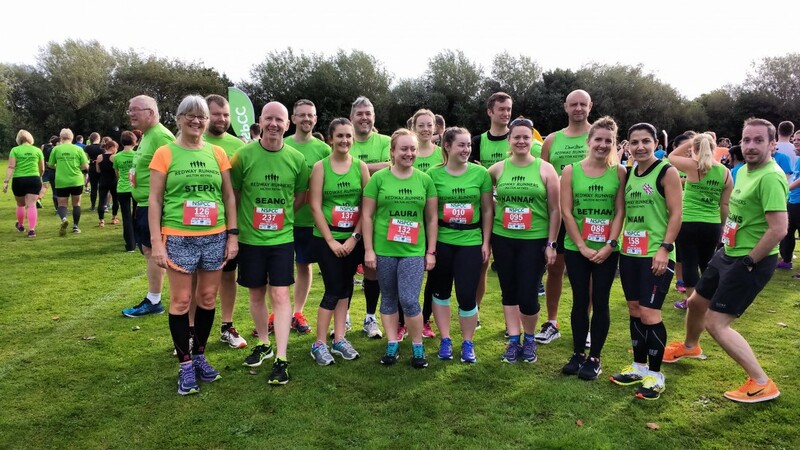 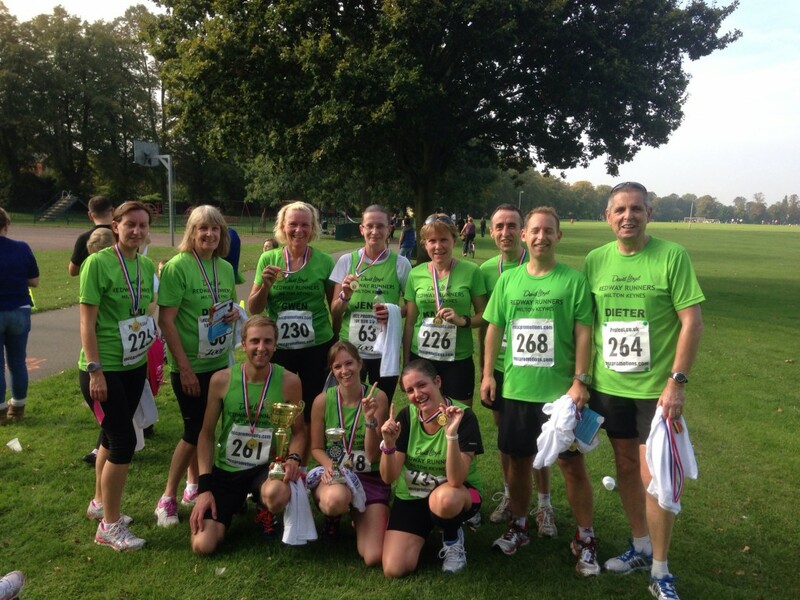 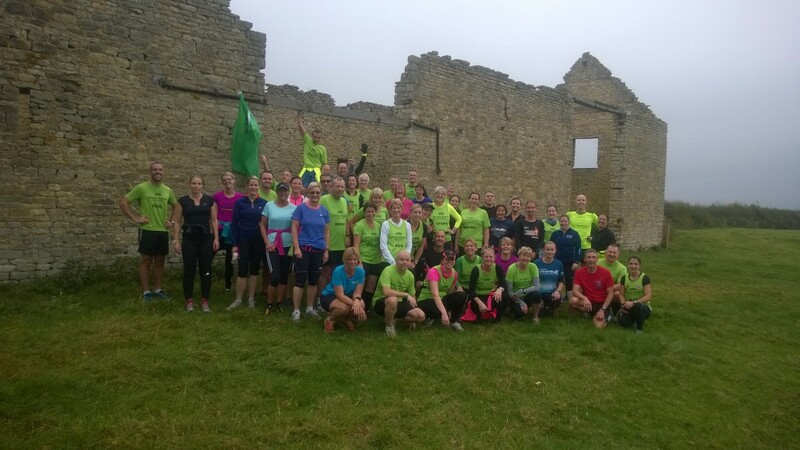 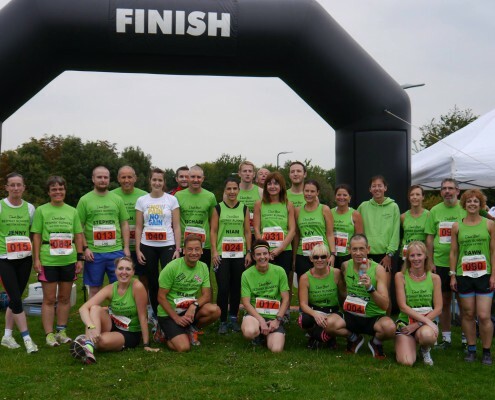 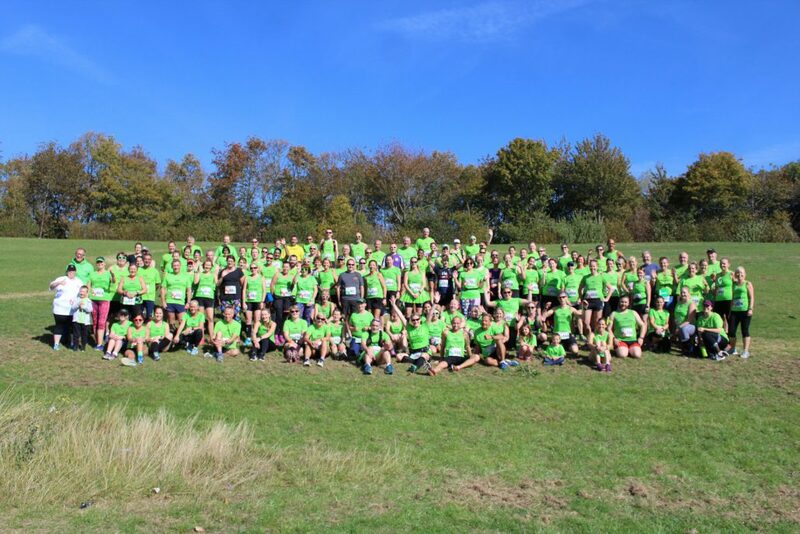 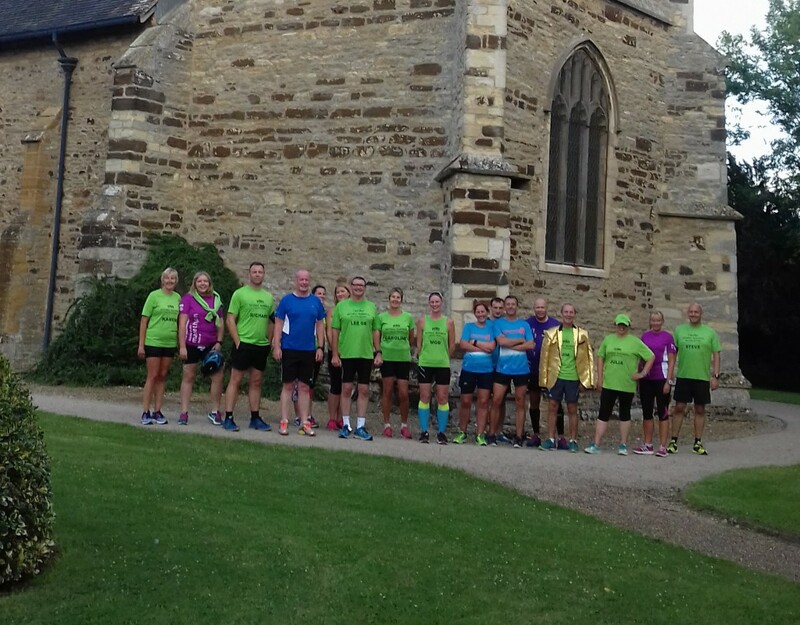 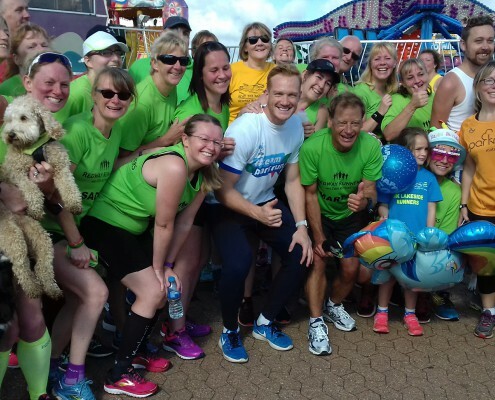 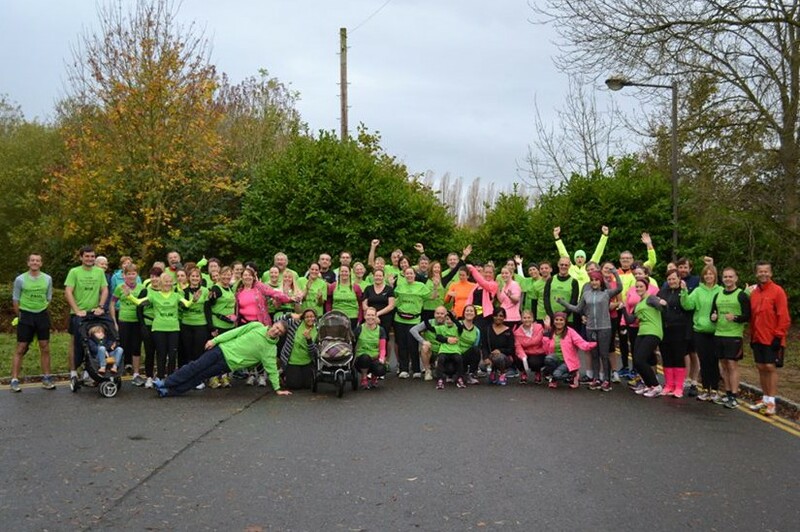 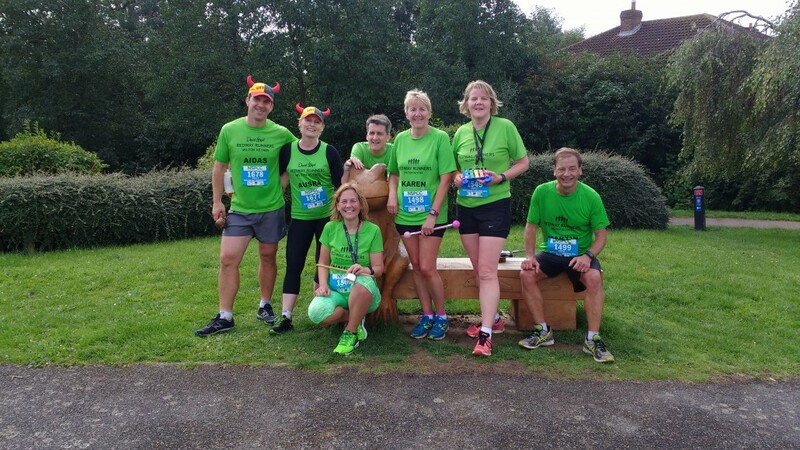 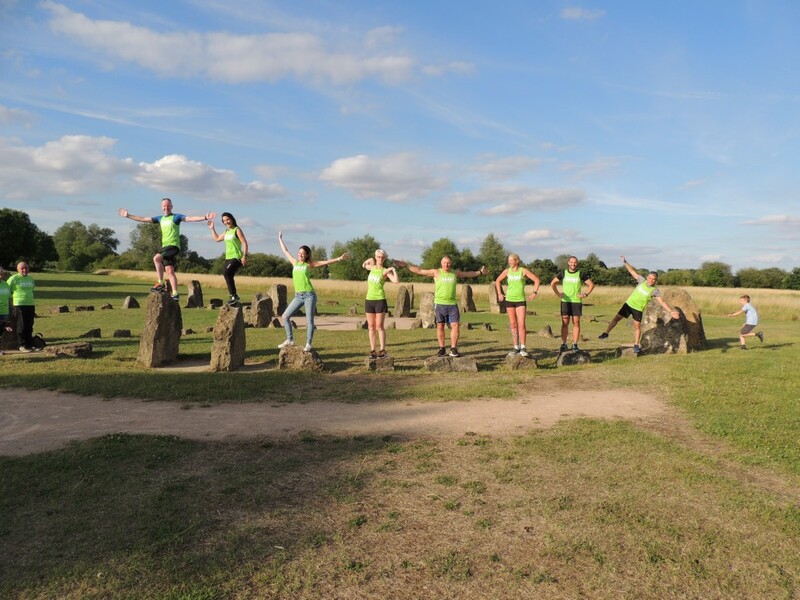 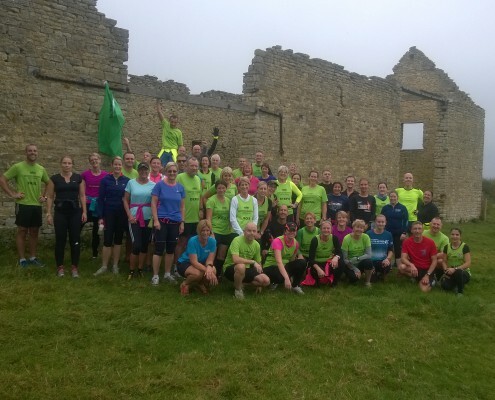 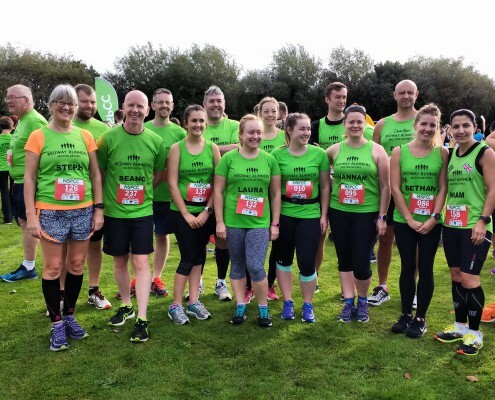 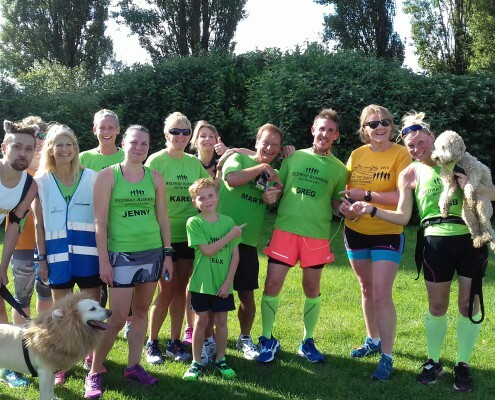 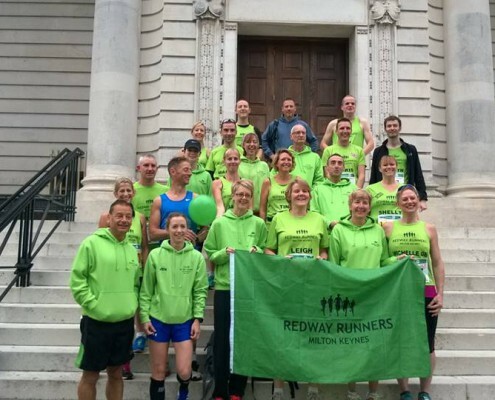 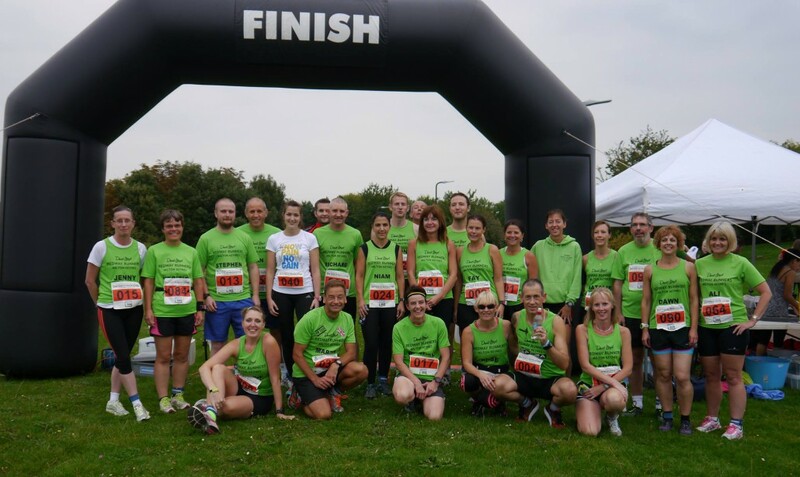 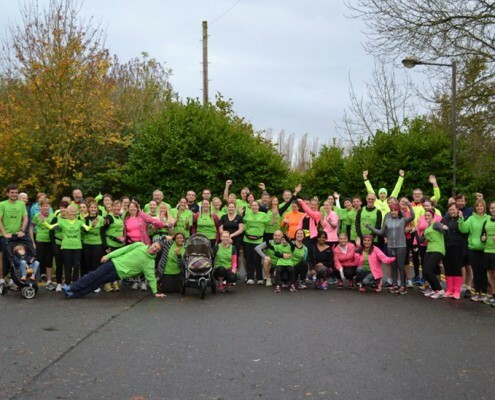 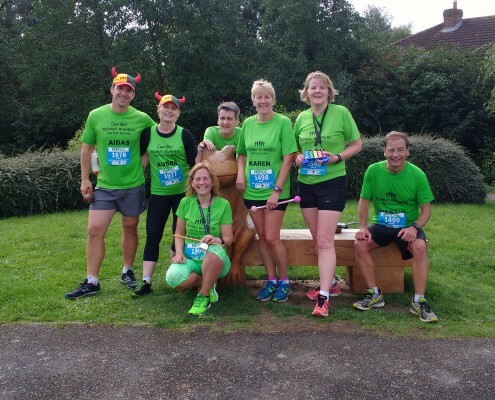 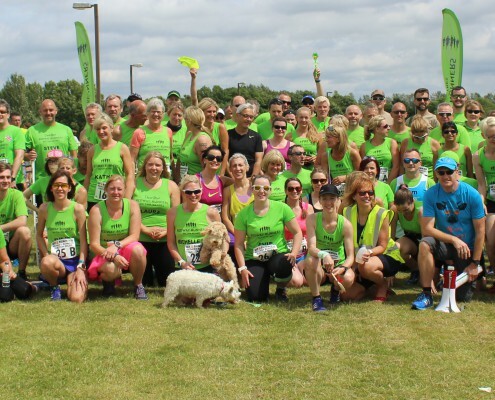 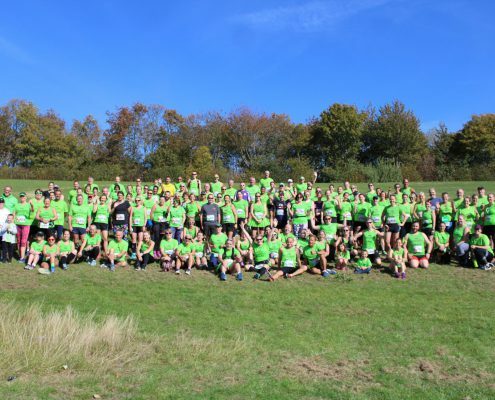 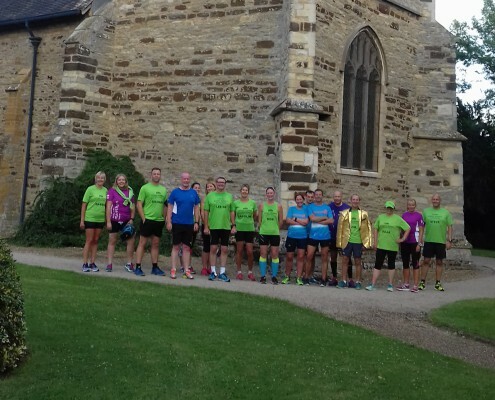 The Redway Runners are an award-winning community running club based in Milton Keynes, winning in 2017 the England Athletics club of the year for the East region, runners up in the national England Athletics award for club of the year. 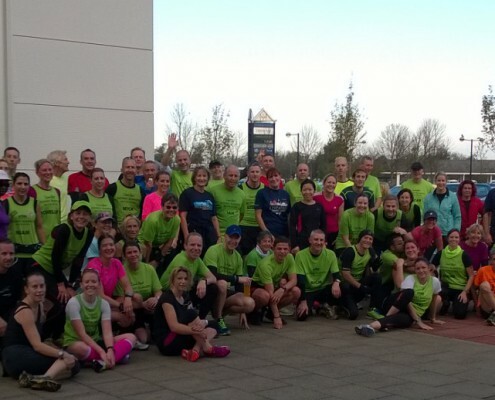 Highly commended by Women’s Running Magazine in the club of the year and SportMK club of the year. 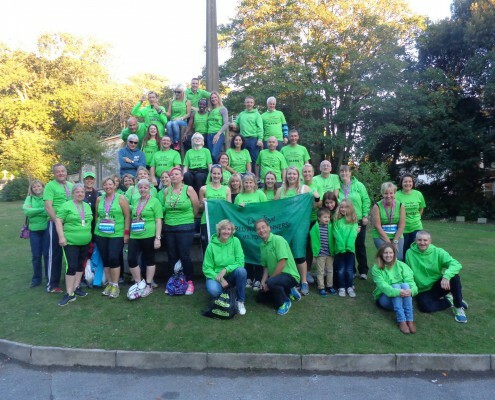 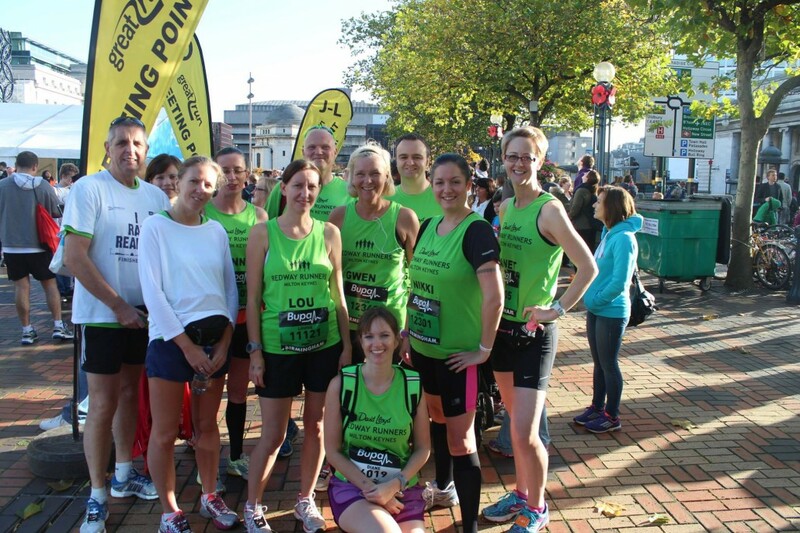 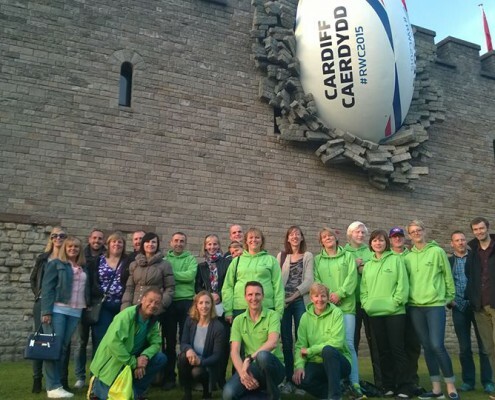 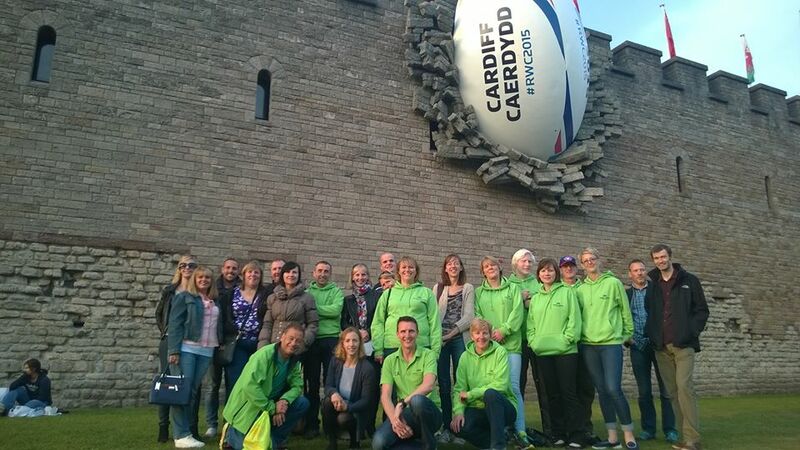 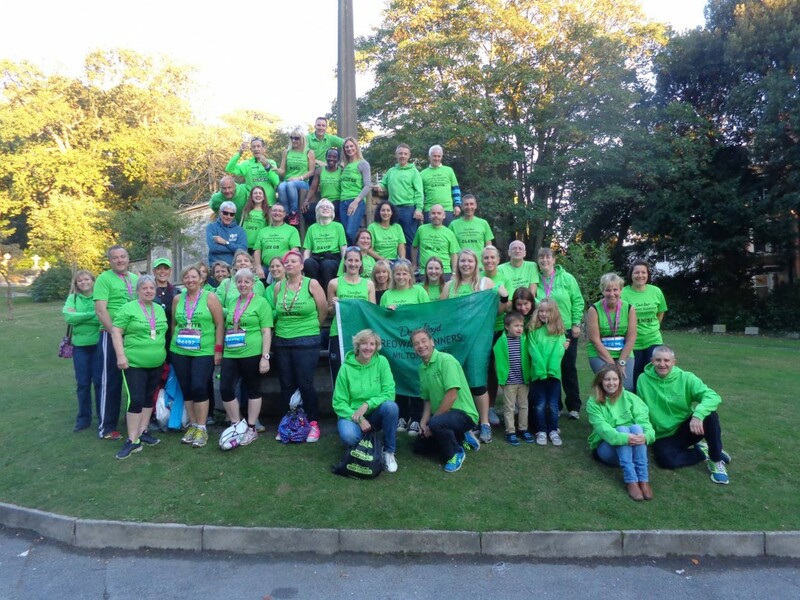 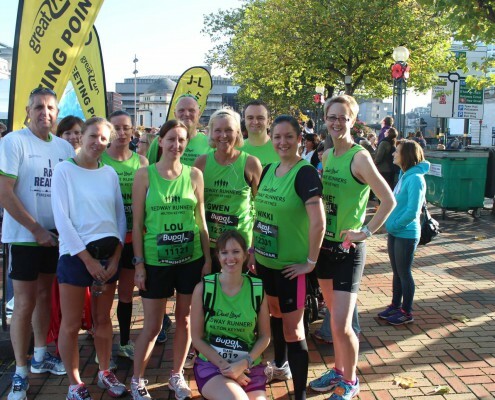 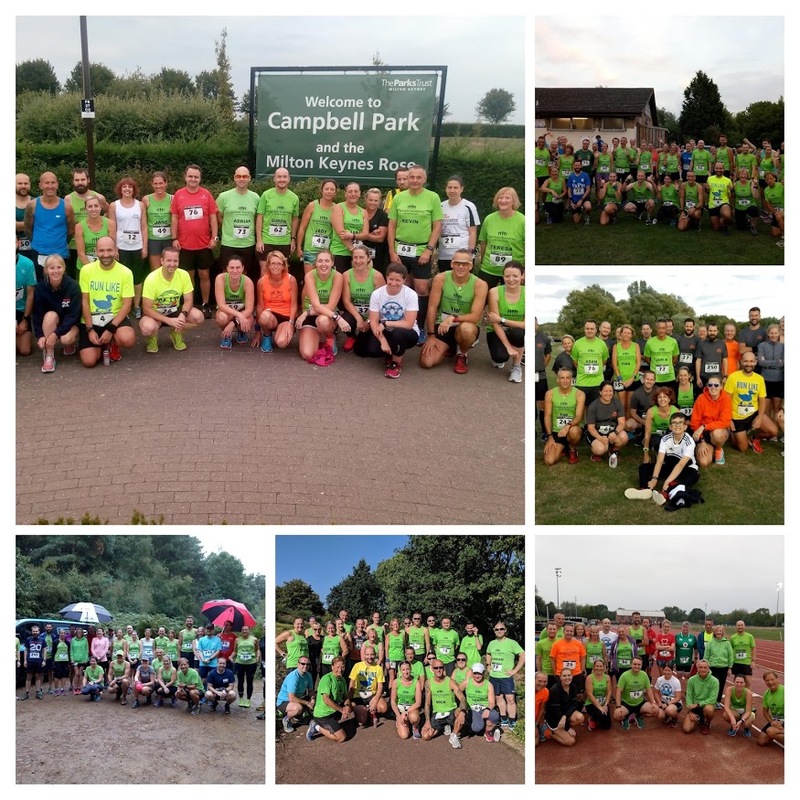 From humble beginnings back in 2011 the club now has over 2,600 paid up members making it one of the largest running clubs in the UK. 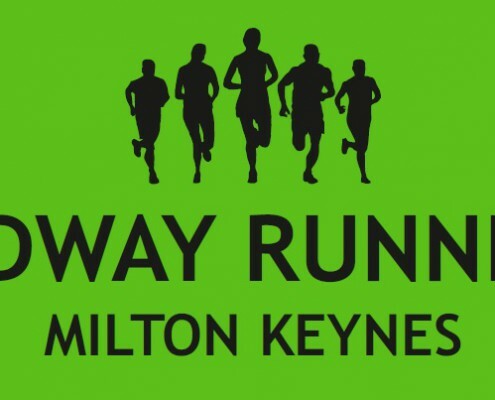 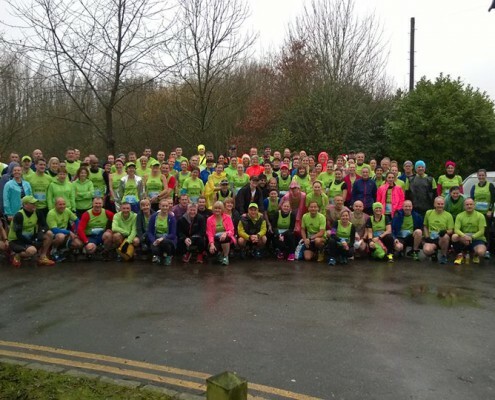 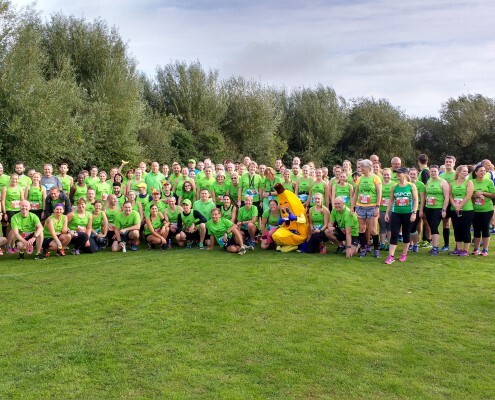 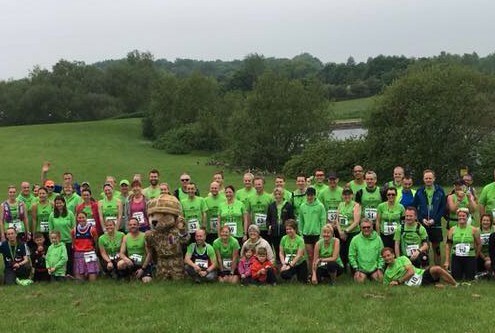 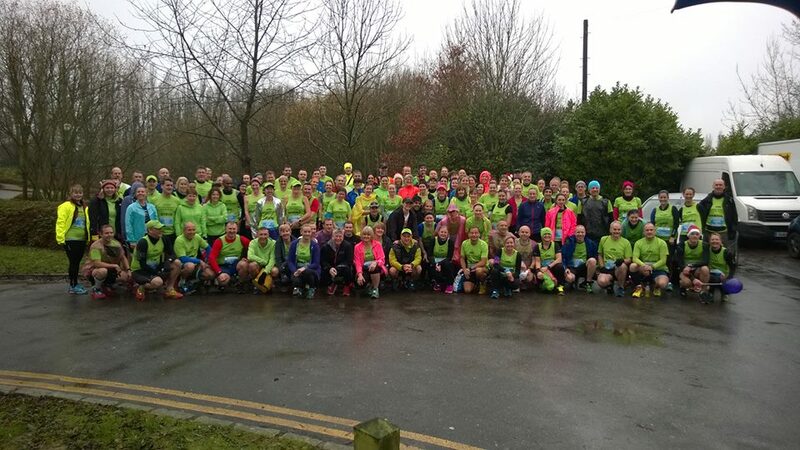 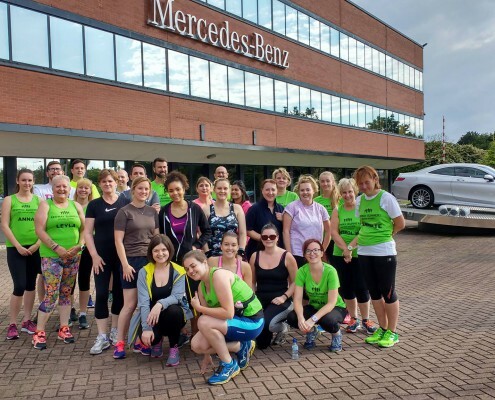 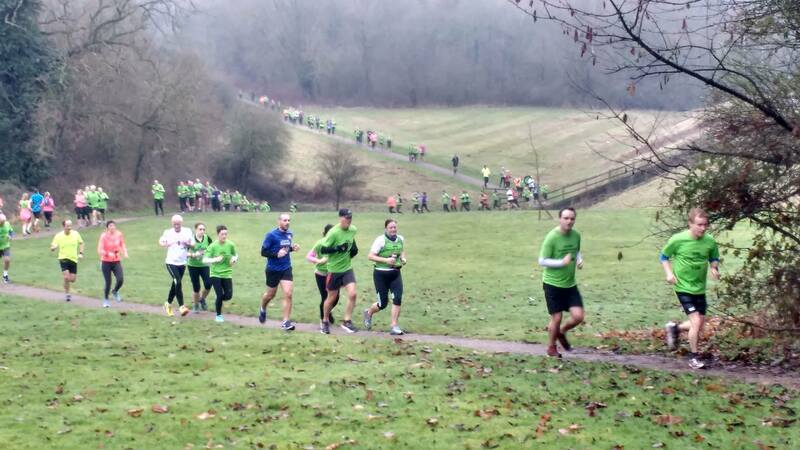 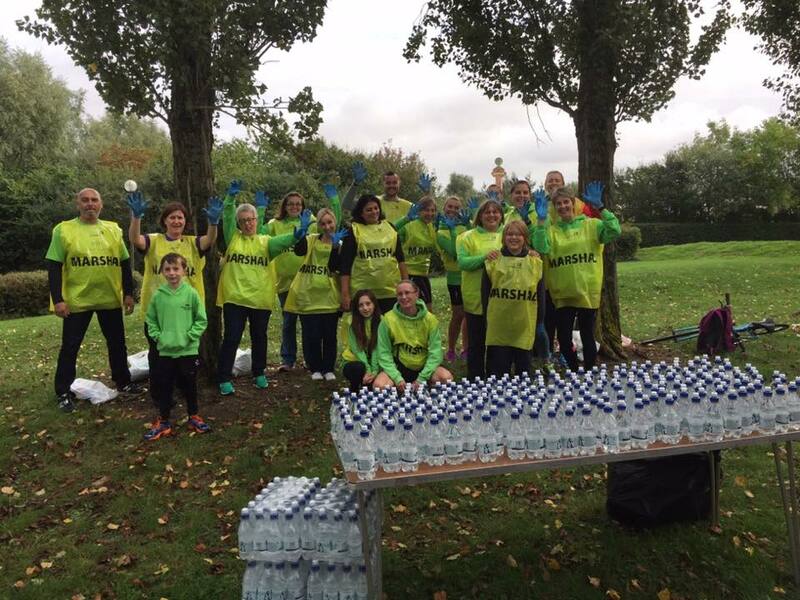 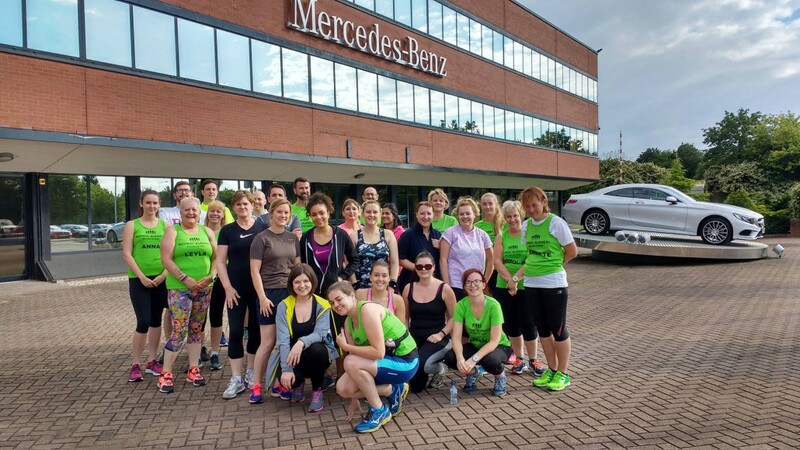 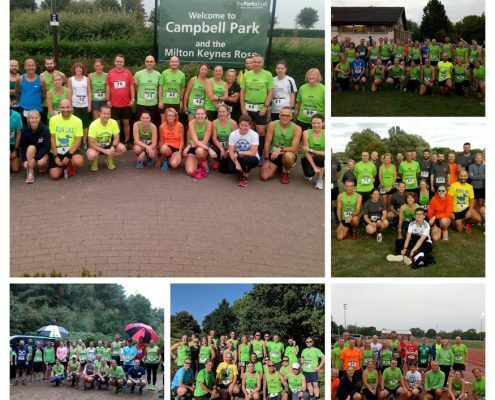 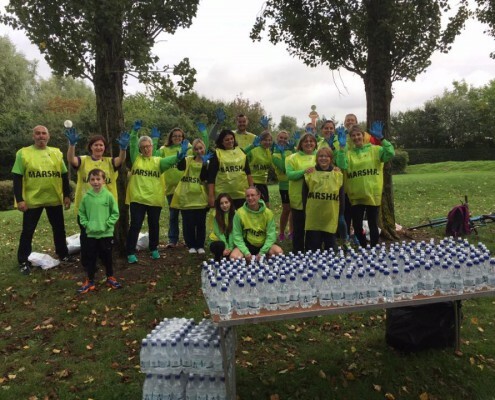 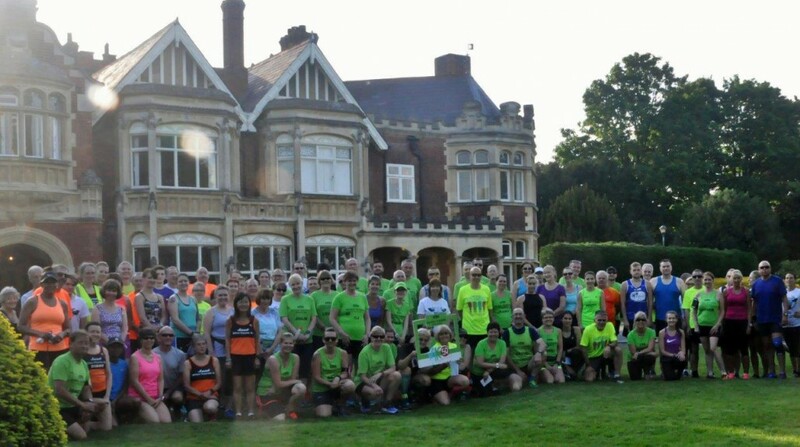 The club are proud to offer activities that exploit the unique and safe running environment that Milton Keynes offers through all seasons of the year. 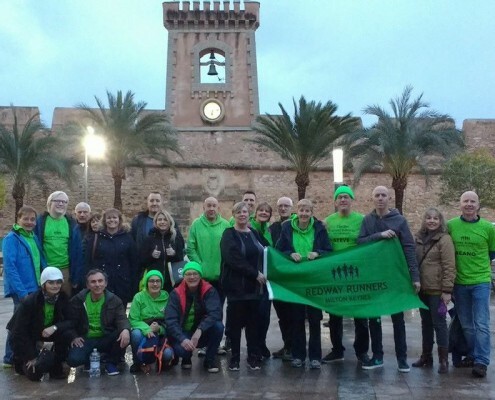 A wide variety of activities that offer something for all levels of ability take place during the day and in the evenings. 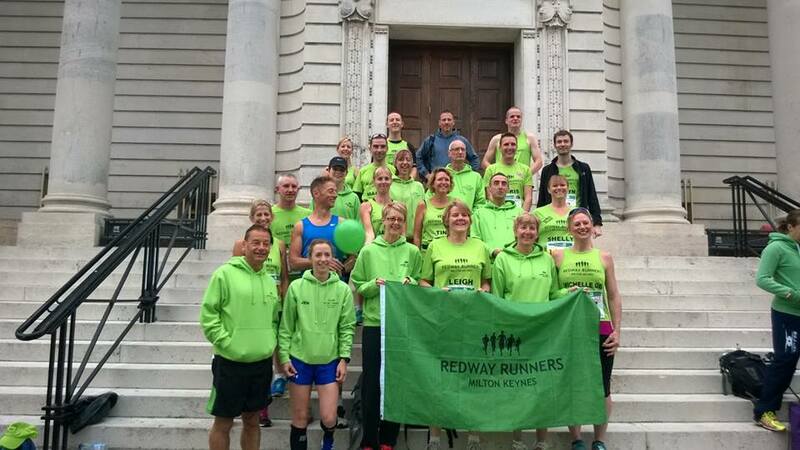 Annual membership of the Redway Runners costs only £5 to the 31 March – great value in your quest to get fit! 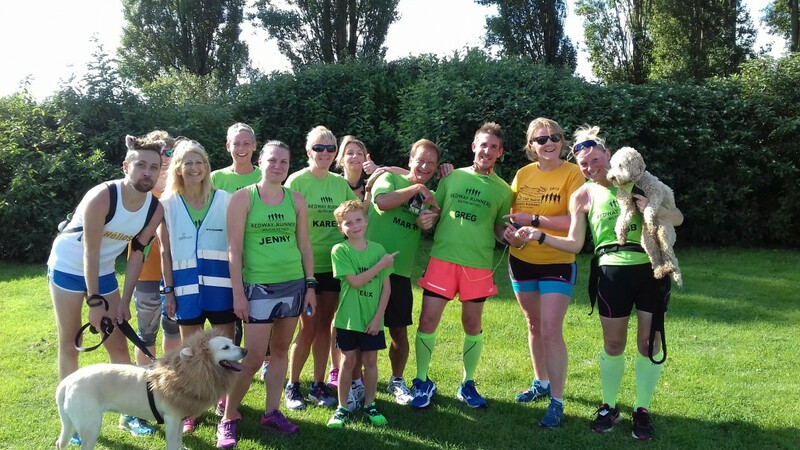 Club members often comment that running together in a group with others of similar ability is far easier and more fun than running on your own. 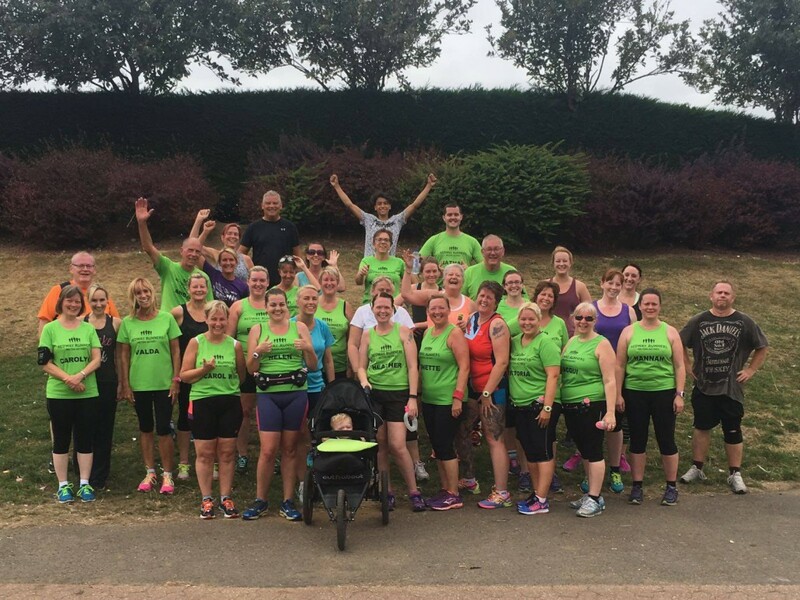 Above all, the Redway Runners are built on having fun and getting fit in a friendly environment that welcomes all abilities. 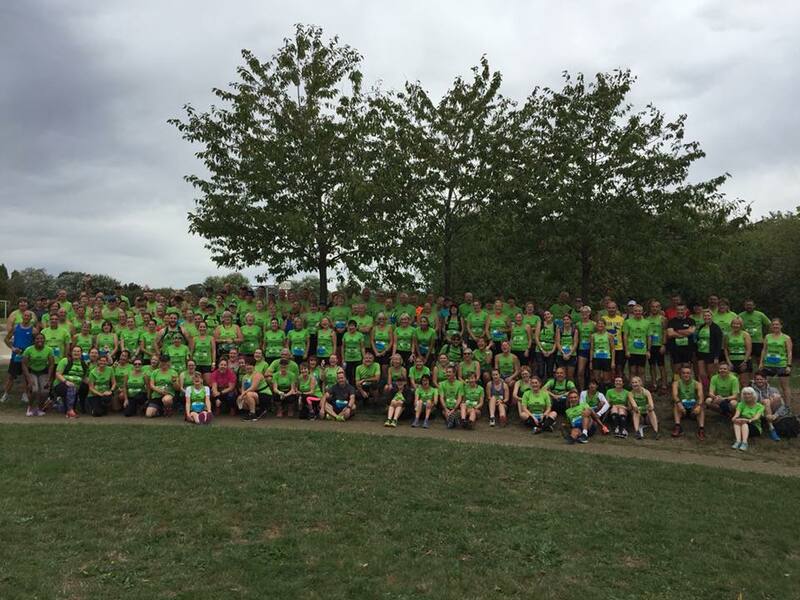 The future promises to be an exciting for the club. 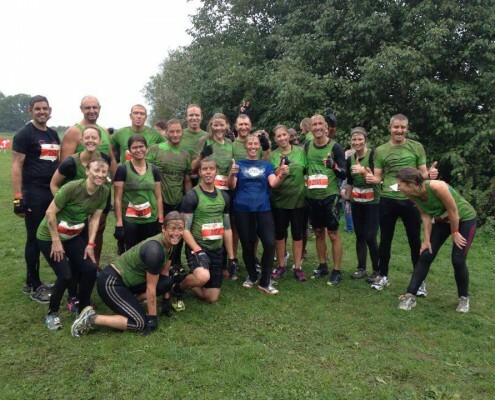 Come and join us! 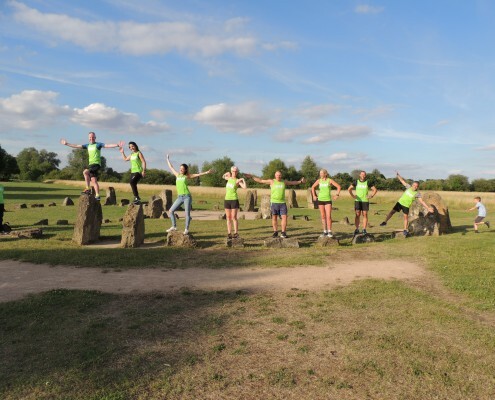 Membership is only £5 to the 31 March. 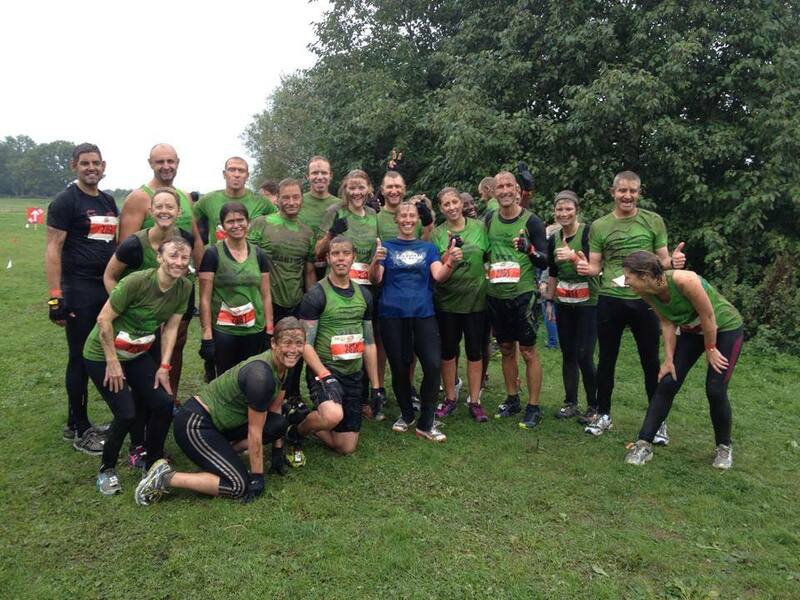 ie Up and Running and Sweatshop. 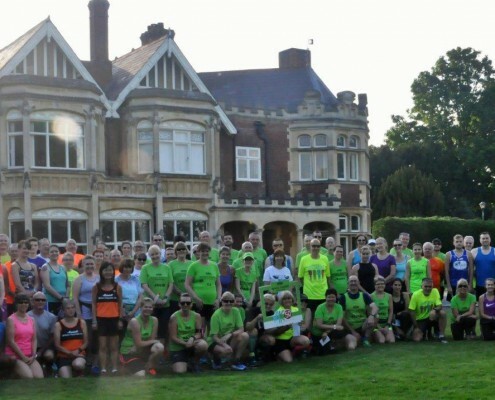 for the benefit of members.